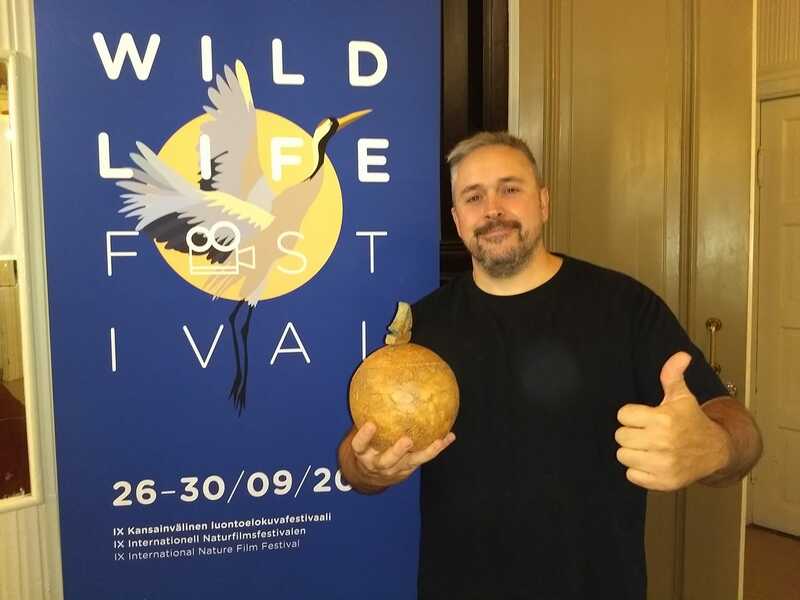 Our film “Life behind the stars” won a Jury Special Prize at the Vaasa international Nature Film Festival – 2018. This festival has an specific category for science productions, most of them related to nature and environmental investigations. Happy to share a few days with producers and filmmakers from around the world in this beautiful city and country.